Hush Panels founding company, Cooper Webley has been a long standing business in Nelson. Cooper Webley has always been a family affair since Stan Cooper and his two sons started it back in the 60’s, now over 50 years later and a generation or two on, the company is now owned by Noel and Sharyn Tait. 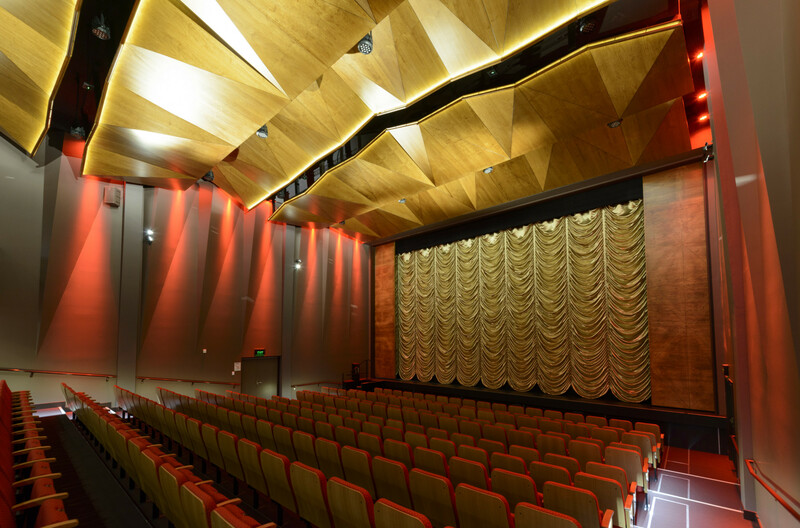 In 2011, built on the back of its strong reputation within the industry and many years of Joinery Manufacturing, Cooper Webley have developed its range of Acoustic Panels now called “Hush Panels”. Hush Panels were developed due to a growing demand for the product and have continued to develop over the past years to what they are now. Please visit Cooper Webley’s website page. Noel along with his wife Sharyn are the owners of the business, and ultimately accountable for the job being completed to the superior standards expected of the company. Noel has been working in the joinery industry for over 33 years and is one of the qualified craftsmen on staff. 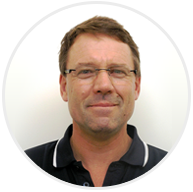 Craig is the Account Manager for Hush Panels NZ. 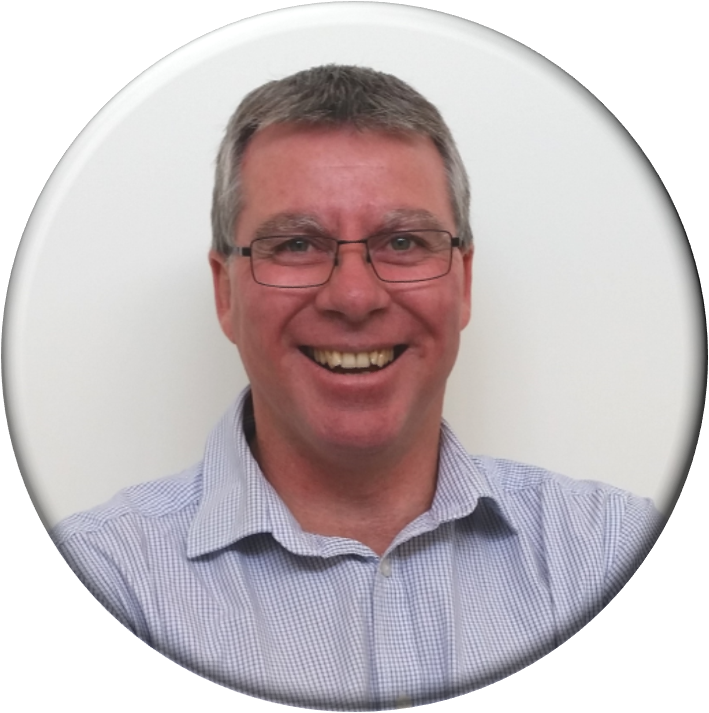 Craig has a strong knowledge of the product and how the acoustic benefits can help improve your space. Please feel free to contact him for pricing or product inquiries. Andrew is our Production Manager. 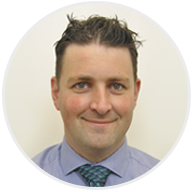 Andrew has been with Cooper Webley for well over a decade and been involved with Hush Panels since the beginning of time. When he's not overseeing the manufacture of Hush Panels on one of our three CNC machines, he'll be using his CAD expertise to design new patterns. Michelle is the go to person for all things money related. Having been in the accounting/administration industry for 25+ years, she is responsible for the financial reporting, invoicing, wages and general office administration. 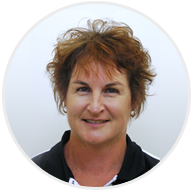 Michelle will usually be your first point of contact when you phone Cooper Webley (Hush Panels NZ) and will direct you in the right direction for your query. I would like to pass on my thanks to you and your staff involved in preparing and packaging the panels used at the Geraldine Preschool. The finish and quality of this product was outstanding and the guys who packaged it took fantastic care to ensure that the panels arrived to us in perfect condition. Please pass on my gratitude to everyone involved and I look forward to working with you and your team in the future. Being involved in the interior fit-out industry I am regularly required to supply and install fire rated acoustic ply and MDF feature panels. The services and professionalism Cooper Webley offer is second to none. The products I order are what I receive and within time frames required. Communication is key for all parties involved on any given project, Cooper Webley’s communication makes our service we provide that much more efficient. I have no hesitation recommending Cooper Webley’s service and products.